Candy Crush Saga has been turned into a TV show. It will be launched as a live action game show on CBS channel. Now, this is some exciting news! Candy Crush Saga has become a huge sensation amongst people, all over the world. It has gained popularity through various platforms like social media, the Android and iOS domains etc. The game is so infectious that it has turned into an addiction. Every now and then, one would find people sharing their achievements or inviting friends to play along and join in the fun. That’s how much this match-three puzzle game has influenced the masses. Banking on its popularity, King – the owner company of Candy Crush Saga, has decided to take the gaming experience to the next level. This time, it has set its sights towards the Television platform. CBS confirmed yesterday that a TV adaptation of the game is being worked upon. Lionsgate TV has taken this project under its wings. 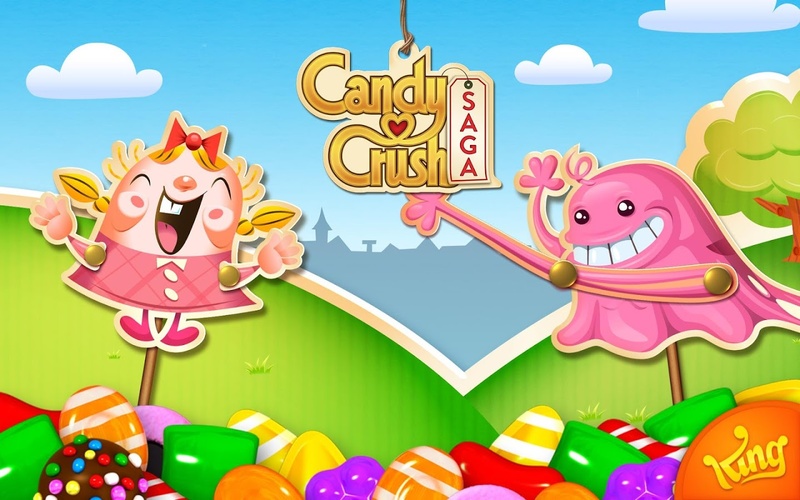 It will be developing a live-action game show around the concept of Candy Crush Saga. The whole idea of this gaming saga game show will revolve around two participants. They will be playing on gigantic game boards, that are powered by next generation technology. Along the course of the game, viewers will also be asked to join in, from their homes. Each episode will be at least an hour long. The channel hasn’t confirmed whether the winner will get any monetary prize or not. But, they will surely be crowned for being the “champion”. It was revealed that TV Veteran Matt Kunitz will be developing the format of Candy Crush Saga TV show. He is the face behind hugely popular game shows like Wipeout from ABC’s and NBC’s Fear Factor. Needless to say, we can expect the same impending success for this game, too. With the genius of Matt Kunitz behind it, the game show is likely to become a great hit. The names of the Executive Producers of the TV show were also given out. These names included Lionsgate’s head of interactive and games, Peter Levin; Striker Entertainment’s Russell Binder; King’s Nicki Sheard and Candy Crush Saga’s creator Sebastian Knutsson. A definite premier date hasn’t been set for the TV show’s launch. Though, one thing’s for sure. Whenever it will hit the TV screens, viewers will be glued to it. Like its online and mobile versions, the Candy Crush Saga game show will bind everyone in its spell. So guys, are you ready to have the most thrilling experience of your life?